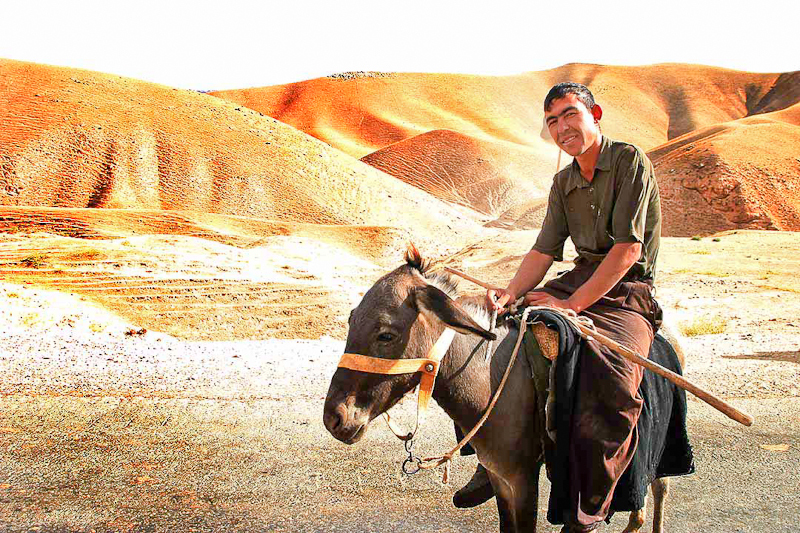 In the mountainous centre of Asia shepherds roam high mountains and golden deserts on the back of a donkey. Throughout history Tajikistan has been conquered by Alexander the Great, the Arabs in the seventh century, Genghis Khan, the Turks, the British, and finally the Russian empire all had a profound impact on these people. Predominantly Sunni Muslim, Tajikistan has 33 living languages. The national language, Tajik, has a translation of the Bible, but in an outdated high-literature dialect of the language that is difficult to understand. Please pray for the church in Tajikistan.